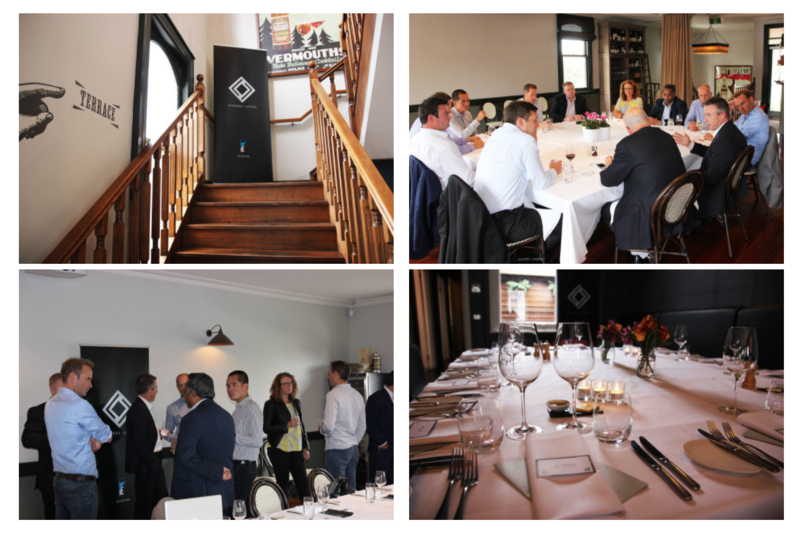 The Leader’s Lunch is a C-level event aimed at bringing like minded individuals together for an informal lunch and discussion on the ever evolving business landscape in Australia. Heavily entrenched in the technology industry, the conversation varies from the most recent trends to blue-sky future thinking. Our first event (in March) saw CIO’s meet and converse on the evolution of IT and the cloud, whilst the second most recent (late August) focused on CMO’s and the next generation of customer experience. Both drew executives from many of the biggest movers and shakers in Australian business including: Officeworks, Bank of Melbourne, Australia Post, Movember, RACV, Sussan Group, Tourism Victoria, VicGov, Jenny Craig and many others. Want to hear more about our event activity?